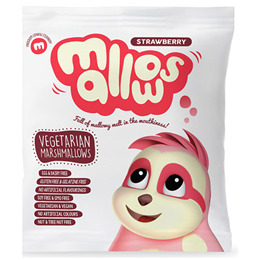 A strawberry marshmallow sensation, chock-full of fluffiness and taste. Suitable for vegans and vegetarians. Glucose-fructose syrup, sugar, water, dextrose, gelling agent: carrageenan, maize starch, hydrolized rice protein, stabiliser: polyphosphate, flavouring: natural strawberry flavour with other natural flavours, colour: red beetroot. 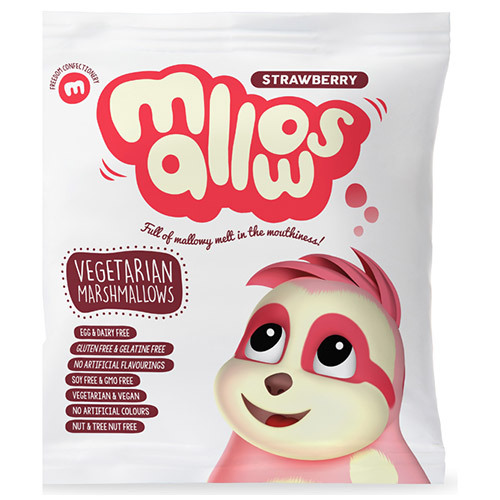 Below are reviews of Freedom Mallows Strawberry Marshmallows - 75g by bodykind customers. If you have tried this product we'd love to hear what you think so please leave a review.